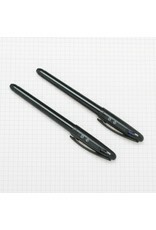 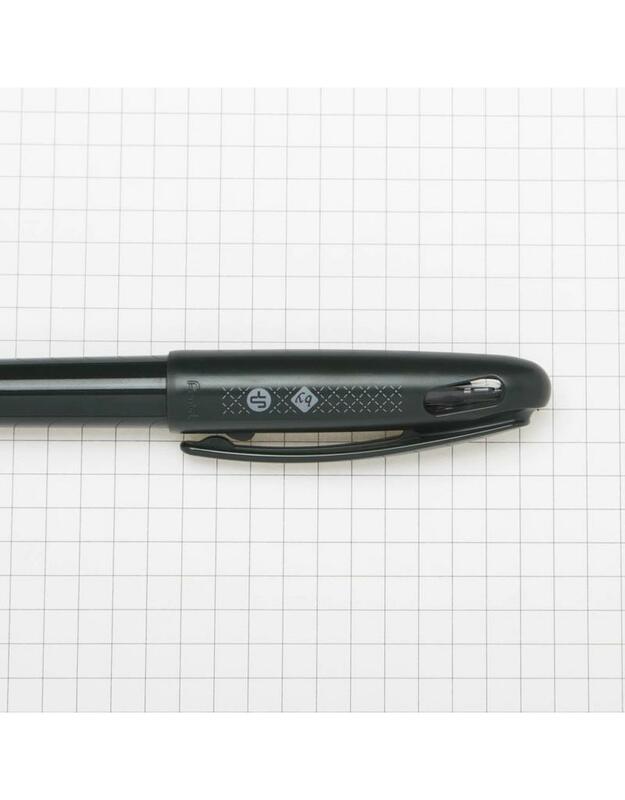 EnerGel Tradio is a stylish new stick pen that offers a superb writing experience. 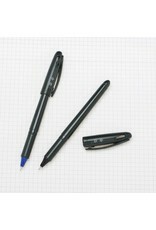 High performance ink technology combines the best qualities of liquid and gel ink for a super-smooth writing experience. 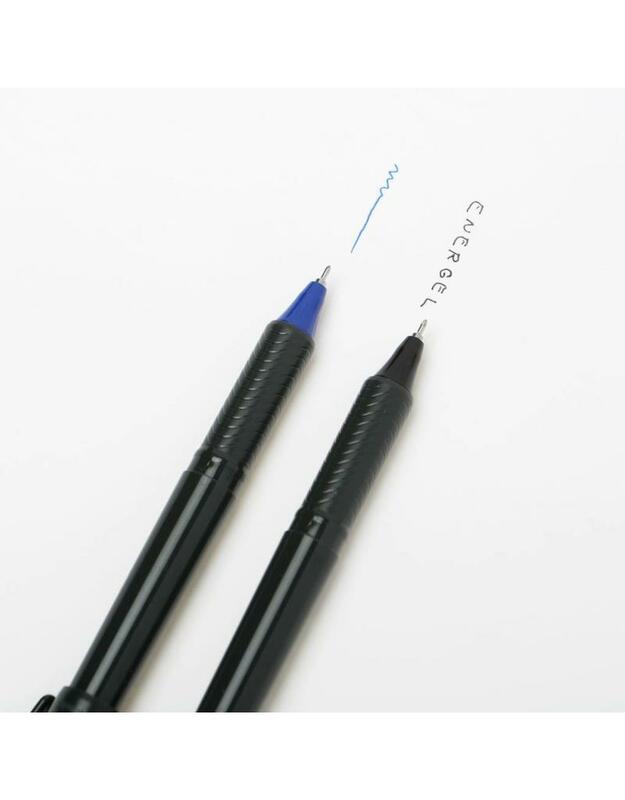 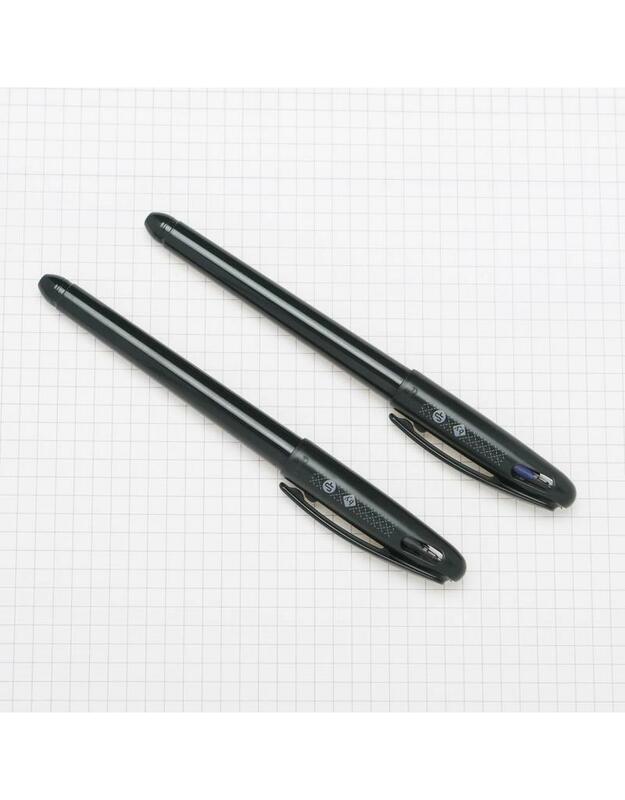 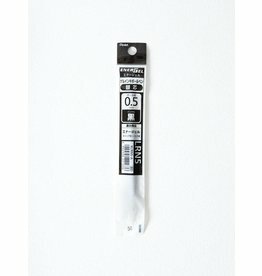 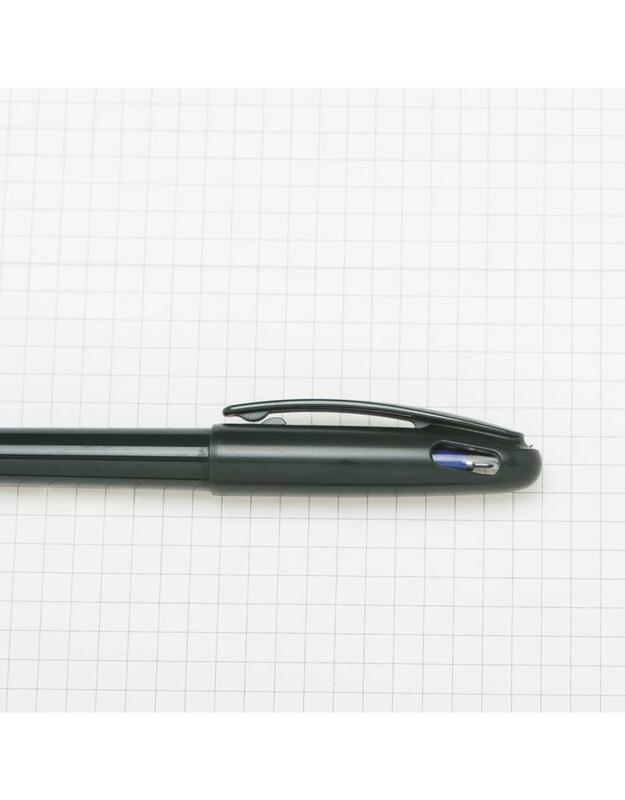 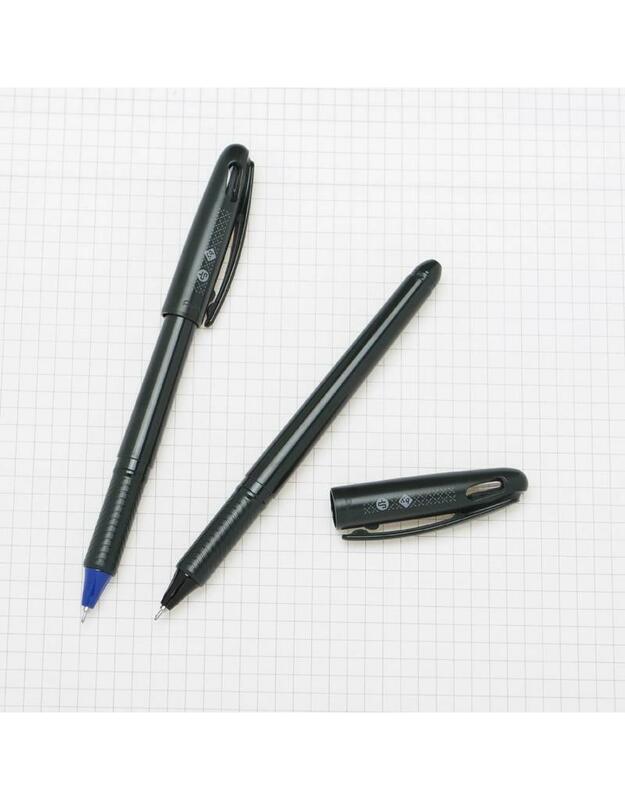 This sleek pen features a 0.5mm nib. 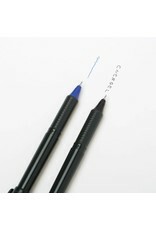 Available in blue or black ink. Refillable.